Based on the novel by Rebecca Serle, Famous in Love follows ordinary college student Paige (Bella Thorne), who got her big break after auditioning for the starring role in a Hollywood blockbuster, and her friends and co-stars as they try to navigate the bumpy waters of stardom and fame. With all of the drama on and off-camera, it begs the question: does getting everything you want mean losing everything you have? In the Season 2 premiere, "The Players": Two months have passed and a lot of changes have happened to the cast of "Locked." Paige's choice between Rainer and Jake is revealed. Taiwan is an island like no other. Sitting abreast the Tropic of Cancer, this small slice of Asia hosts tropical beaches, misty forests and icecapped mountains. Life here is secretive and scarce, divided between the warm lowlands of the west, and the soaring mountains of the east. 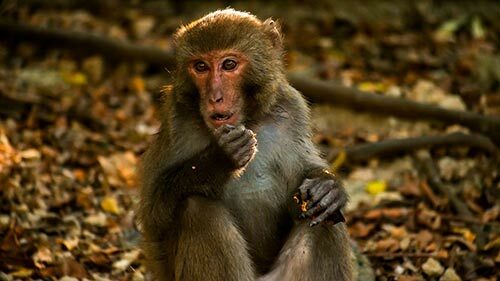 But during spring, as the snows recede on Jade Mountain and cherry blossoms paint the landscape pink, Taiwan's unique creatures let loose in a riot of life. All across the island of Taiwan, exotic creatures revel in the return of spring, putting on a spectacle seen nowhere else in Asia. 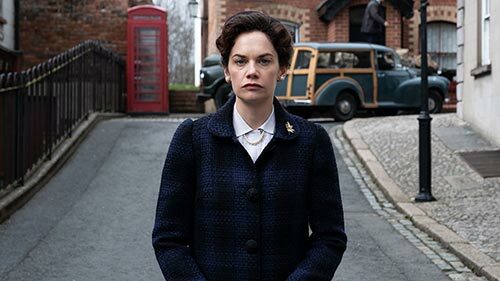 Ruth Wilson (The Affair) leads an all-star UK cast in this original series based on the life of her own grandmother. It's 1963, and Alison Wilson (Ruth Wilson) returns home to find husband (a former SIS spy) dead. Blinded by grief, Alison is bewildered when a woman unexpectedly arrives at the door, claiming to also be Alec's 'real wife'. Alison embarks on a mission to discover who her husband really was. But by dissecting their wartime romance whilst working for the secret service, and learning about his mysterious past in India, it soon becomes clear to Alison that her husband died holding a lot of secrets close to his chest. In a bid to understand why Houdini felt compelled to perform such terrifying death defying acts, Alan visits New York where the young Eric Weiss arrived as a child with his Hungarian immigrant family, made his entry into show business and ultimately performed some of his most death-defying stunts. 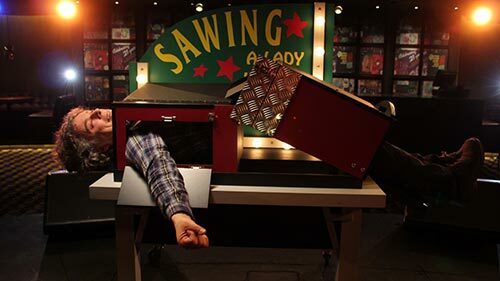 Immersing himself in the world of Houdini, Alan tries to hold his breath under ice cold water, lies on a bed of nails, gets strung upside down in a straitjacket and takes an exclusive look at David Copperfield's priceless collection of Houdini artefacts in Vegas. Alan talks to Houdini enthusiasts and delves into the family history of a man driven to conquer his rivals and be the very best. And the star of Jonathan Creek reveals he learnt very few tricks of the trade creating illusions in the drama but marvels at the lengths Houdini, and his modern counterparts, go to protect their illusions.